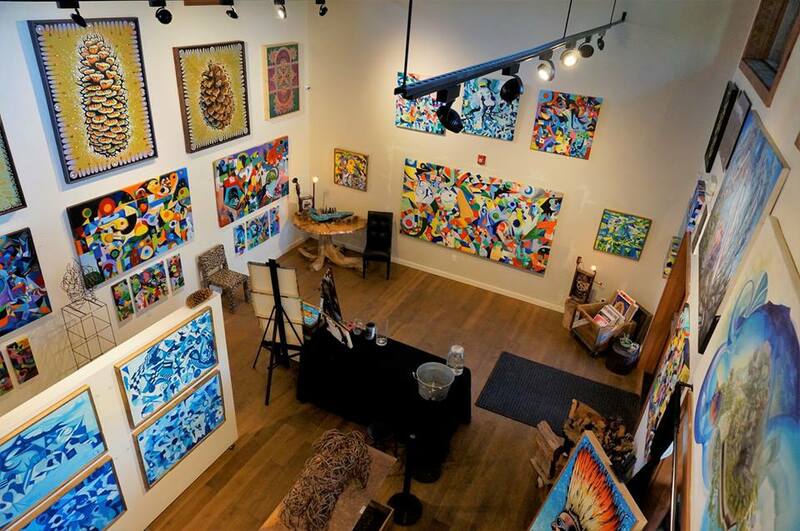 South Lake Tahoe’s local, contemporary Art Gallery is proud to host Sample the Sierra After-Party: Local Art After Dark! Make your way to the Benko Art Gallery to continue the good vibes and experience living art that entices the five senses. Embark on an enchanting journey of LIVE local art, locally sourced dinner appetizers, healthy elixirs, local beer or wine, and an interactive live music and dance performance by Tahoe’s finest! Biking, ride-shares and walking are encouraged (gallery is across the street from the Gondola).